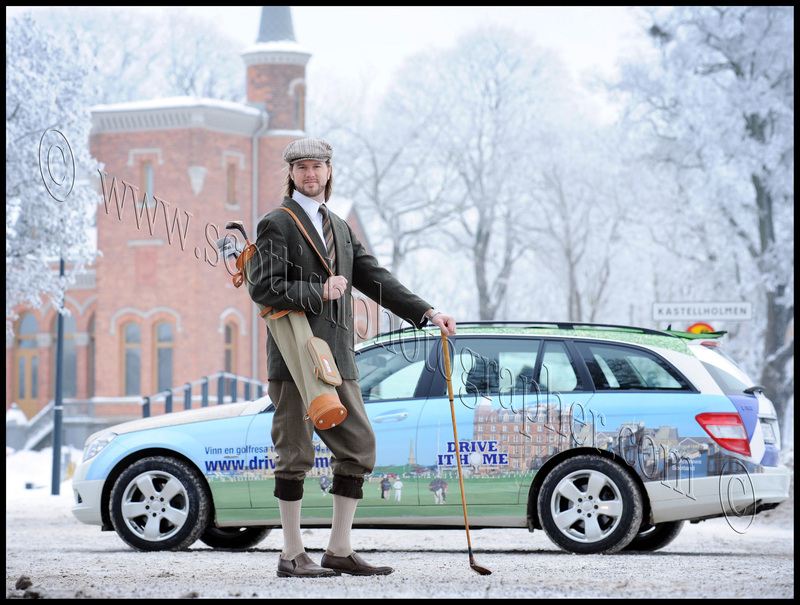 Did a recent shoot in Stockholm, as part of a promotional campaign. I knew at this time of year it would be cold and with only a few hours of decent daylight for photography. My client had arranged for a couple of local celebs that were both keen golfers. Decided to start at noon to get the best from the little daylight there was. Quite a bit of hanging around waiting for the celebs to get ready and setting up some lights, between shots the celebs were in the car keeping warm…..me I was frozen and was really starting to feel it, not just the normal cold but lack of concentration it certainly was totally different form the normal, will never again complain about the cold in Scotland! Cameras and flash all worked perfectly and ended up with a really great set of pictures, which the client was delighted with. 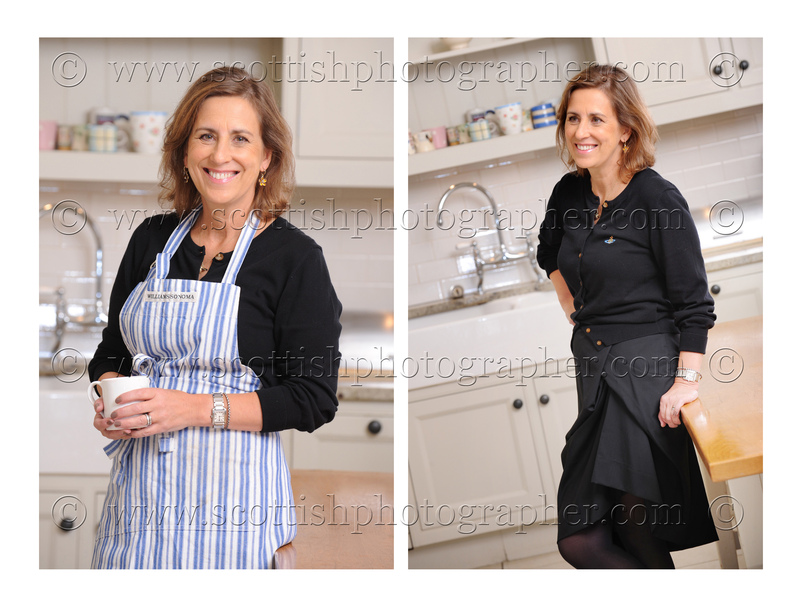 My client in Edinburgh has two sites with over 1000 staff, and they wanted them all photographed! The photography was straightforward enough, head and holders with a white background. 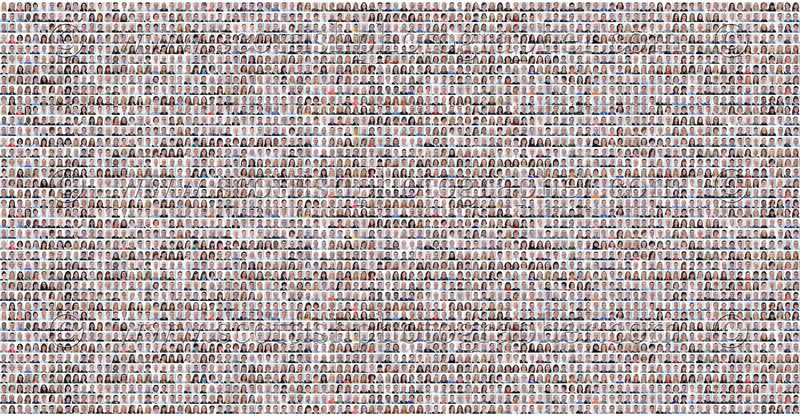 The challenge here was to make sure all the images corresponded to the correct people to be loaded on to my clients system for future reference. I devised a simple system with my client, which involved excellent people skills and a few large boxes of chocolates! I had broken down all the staff into 8 days 4 days each week, and then organised them to come down at set times, with a half day at the end of each week for any ones I had missed. I edited and named all the images each night that way names and faces would still be fresh in my mind. Turned out to be a great shoot meeting a lot of nice people, and a big thanks to Emma & Leigh for all there help and supplying me with plenty of coffee! 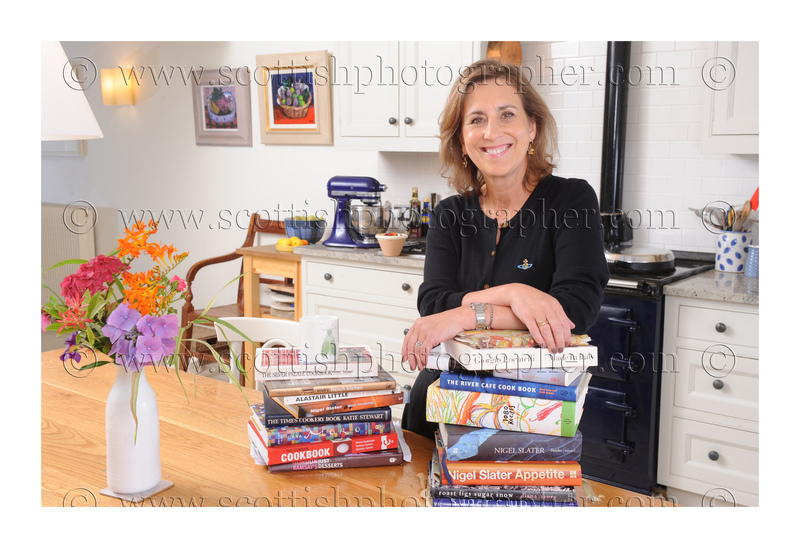 Got a commission to photograph Kirsty Wark for a big glossy mag, now my only perception of Kirsty was the one from Newsnight, and to be honest she comes across a bit scary I mean I wouldn’t ant to be on the end of on of her interviews! So her PA phoned to arrange a time, she is free next Tuesday at 7.30 she has a few errands to run but will be back for 7.30 perfect 7.30pm it is! No I mean AM……..no long lie for me, who has errands to run that early. So turned up a this fantastic Victorian house in the west end of Glasgow just as the make-up girl was arriving which gave me plenty of time to set up some lights and have a nice chat over a coffee with Kirsty. Turned out all my fears were misplaced (as usual all is not true in TV land) she couldn’t have been nicer even that early in the morning, made me some fresh coffee and toast then we got started, I had to be finished by 9.30am so during the make-up I reccied the kitchen (as it was a feature for her appearance on celebrity Master chef) I decided on a few different setups. A few weeks later when the magazine came out I received a lovely email from Kirsty thanking me for a great set of pictures.